Stephanie's Image Designers, Clinton Iowa. After graduation, I attend Professional Cosmetology Institute, Managed and worked for 2 salons in Campustown for 7 years (Finesse Imagemakers and manstyle) Instructor at PCI for cosmetology as a substitute instructor. 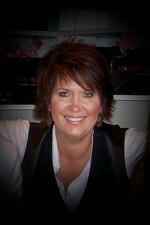 Moved to Clinton Iowa where I opened my own salon, It has been in business there for the past 22 year! I am so bad at this! But have kept in touch with Laura Besch and Julie Ulvestad. The guys with the fast cool cars! I notice with my girls generations that seems to be a thing of the past? I love to travel! Italy, Ireland, Mexico, would love to go and explore everywhere! My parents and Sisters all moved North to Minnesota (my parents just one year ago) the same year my middle daughter decided to go to ISU! SO thankfully I will still be traveling there! Travel! A trip every quarter would be ideal! 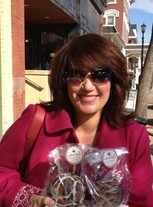 Stephanie Lawlor Eickert has a birthday today. 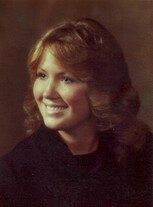 Stephanie Lawlor Eickert updated profile. View. 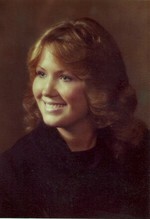 Stephanie Lawlor Eickert changed "Then" picture. 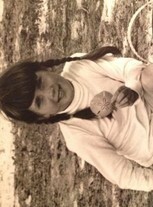 Stephanie Lawlor Eickert changed "Now" picture. 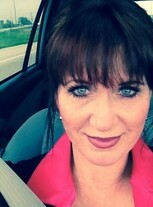 Stephanie Lawlor Eickert changed profile picture.